Marooned on a mysterious island full of magical creatures, the magus Prospero prepares to wreak havoc on those who have wronged him, only to learn the greater value of compassion and forgiveness. 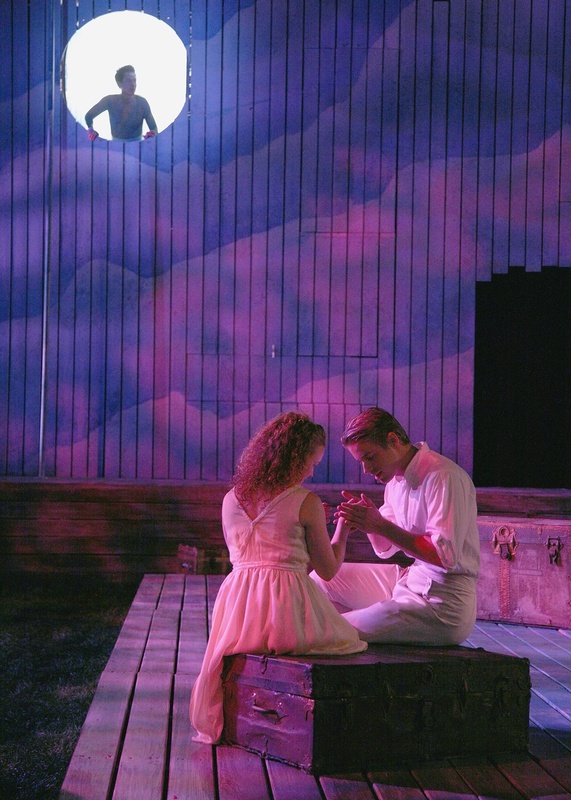 This fun, mystical romance is a perfect opportunity for families and people of all ages to experience Shakespeare under-the-stars! Performed at the Greek Theatre, an outdoor amphitheatre located on the pastoral campus of the College of Saint Elizabeth in Morris Township.